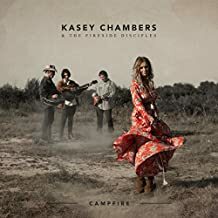 KASEY CHAMBERS & THE FIRESIDE DISCIPLES "campfire"
a double whammy also with "fire" in the name of the artist and the title...! 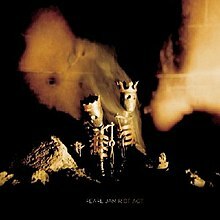 PUBLIC ENEMY "fear of a black planet"
used to own this one back in the day but its been misplaced over the decades! 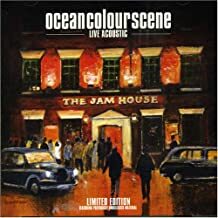 OCEAN COLOUR SCENE "live acoustic : at The Jam House"